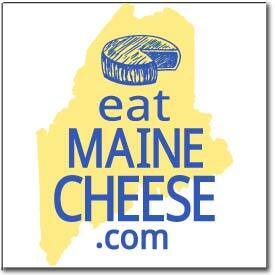 87 cheesemaker licenses were confirmed and a whopping 23 were still pending in a report provided by the Maine Department of Agriculture in February 2017. According to Linda Stahlnecker, M.S., Director. Milk Quality Lab / LEO, that would b a record number for Maine. You can read the list of those holding licenses as of February 2017 here. The Guild also maintains a map showing the location of licensed Maine cheesemakers here, including Guild and non-Guild members.